Kim Kardashian might not be too popular with her former BFF Nicole Richie today. The reality superstar shared an AMAZING snap of her old friend on Instagram last night, and it’s got the whole internet talking. 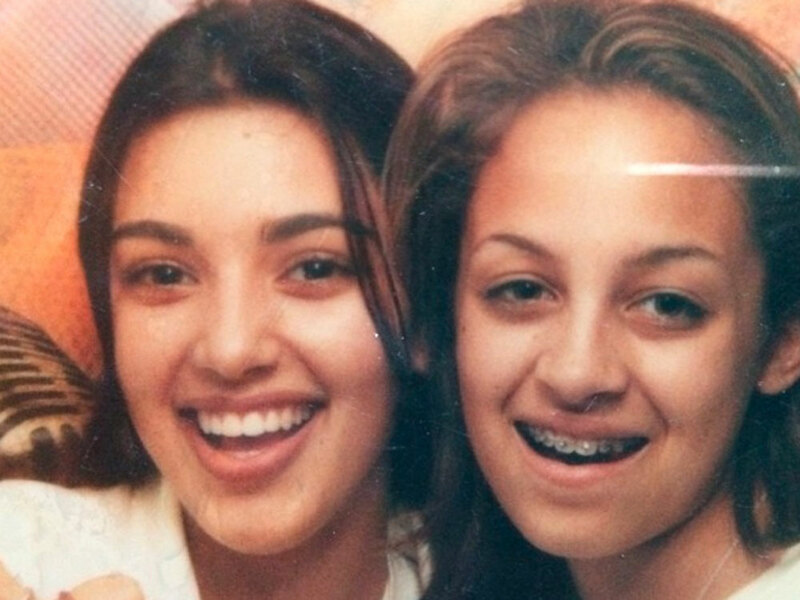 Joining in with the ‘throwback Thursday’ hash tag, Kim decided it would be fun to share with the world – well, her 12.2 million followers, at least, what she and her showbiz friend looked like before they hit the red carpet and ruled Hollywood’s party scene. In the grainy snap, a young, fresh-faced Kim puts her thumbs up and smiles for the camera, while Nicole, wearing a brace on her teeth, pulls an equally excited grin. Bless. Kim Kardashian and Nicole Richie were BFFs back in the 2000s, when they ruled the LA party circuit along with Paris Hilton and Casey Johnson. Nicole has yet to shame Kim with an equally embarrassing picture, but we can only imagine the vintage archives the famous pair share. More baby showbiz snaps, please guys. This has made our day.